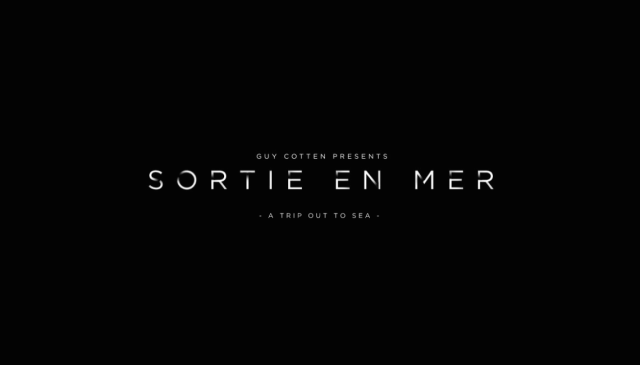 Guy Cotten, a French company that sells marine clothing and safety equipment, has released an interactive website that begins with a story of two guys out on a trip to the sea in their Yacht. The entire experience can be viewed from the perspective of one of the two guys. You see what he sees and you experience what he does. In an unfortunate turn of events, one of the characters falls overboard into the sea. That’s when things are moved into your control. You have to keep scrolling upwards to keep him from drowning. It gets tiring. VERY tiring. Your fingers will sense fatigue sooner than you think. It plays out on the screen with you going deeper into the sea, eventually ending up with the protagonist drowning. The screen displays a timestamp , telling you how long you lasted before drowning. What were they trying to say? – In sea, you tire faster than you think. Always wear a life-jacket, subtlety asking you to buy one from their website. They made a point and how! They’ve used the infamous fear tactic to make an immensely relevant sell. You’ll begin to believe that if you’re in the sea without a life-jacket, you’ll end up drowning. They grilled it in our heads that there’s a problem. A problem to which a solution is crucial. Their solution. That’s why this works. Here’s a teaser video they released before launching the final site. 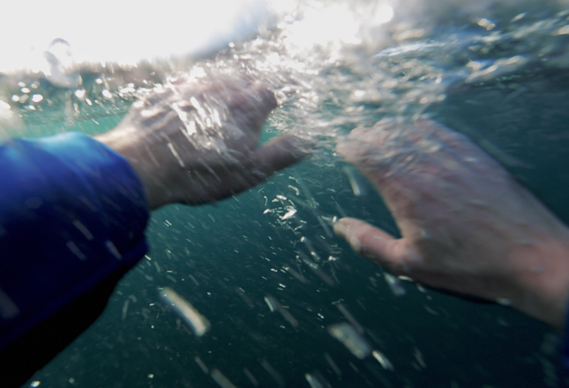 The dramatic video sequence of the man drowning, flashes of his family right before he drowns and his cry for help; it all makes for a very realistic experience. You find yourself seamlessly merging into the protagonists perspective and feeling everything that he feels. Take a look at it here and do post your comments below. I love knowing what people think of these ads.